When I’m not writing, I also work as a stage manager in the West End. I’ve decided to add the larger productions I’m working on to this blog. 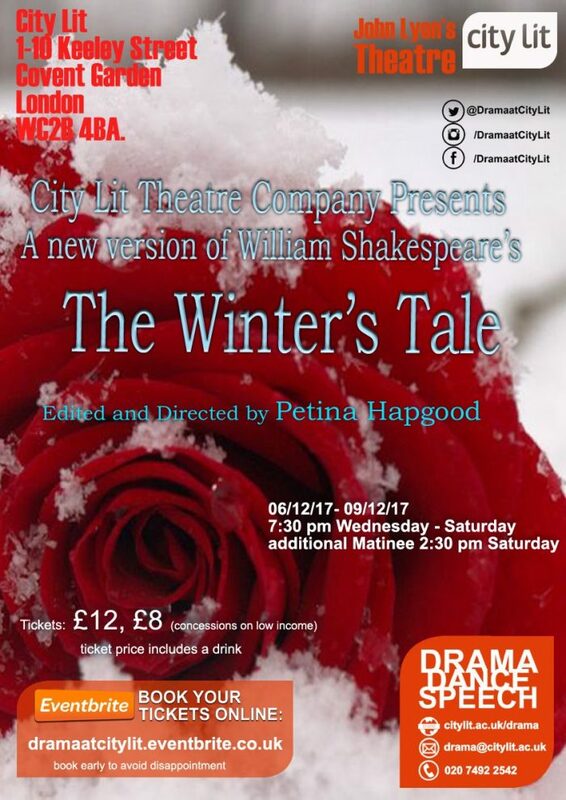 This December I’m working as the DSM on a production of The Winter’s Tale at City Lit in Holborn. Directed by Petina Hapgood, this production features an impressive cast of 19 actors and will be performed on 6th – 9th December in City Lit’s John Lyon’s Theatre. 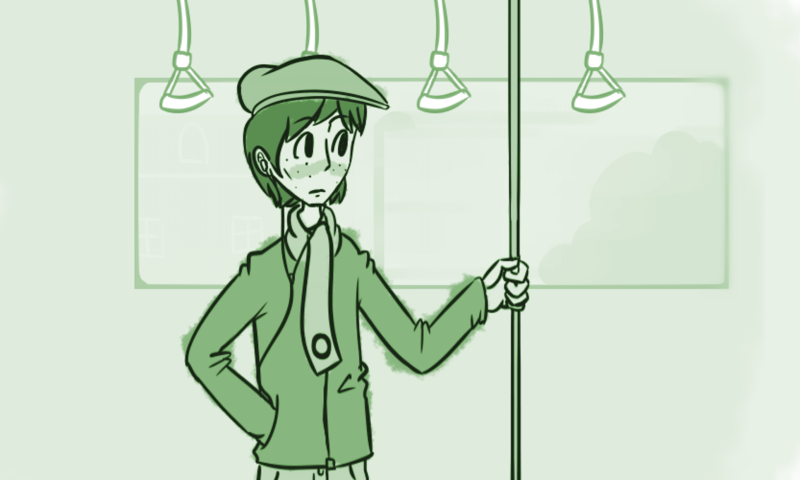 Preview below. Follow City Lit Drama on Twitter.